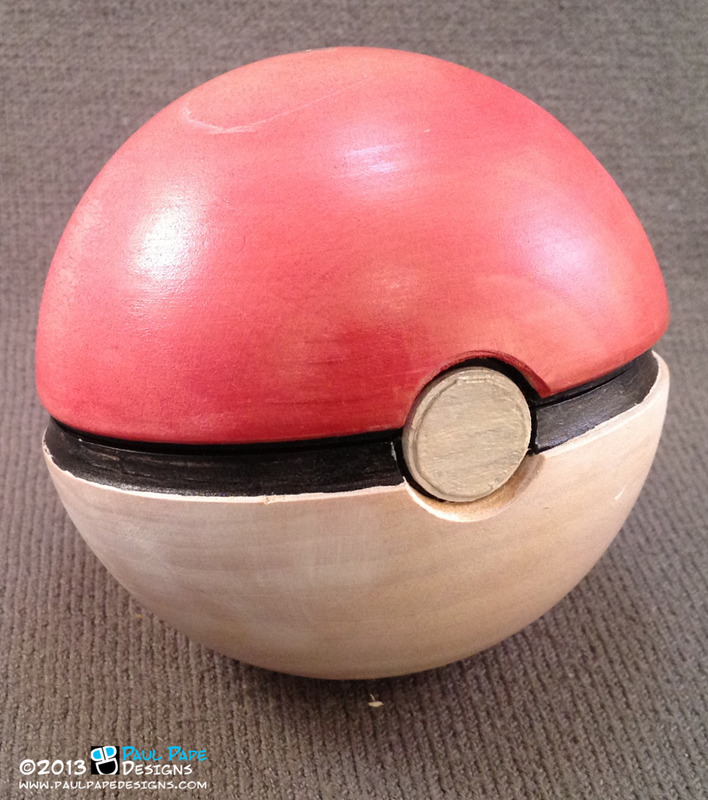 Capture your Fiancé with this Pokéball! 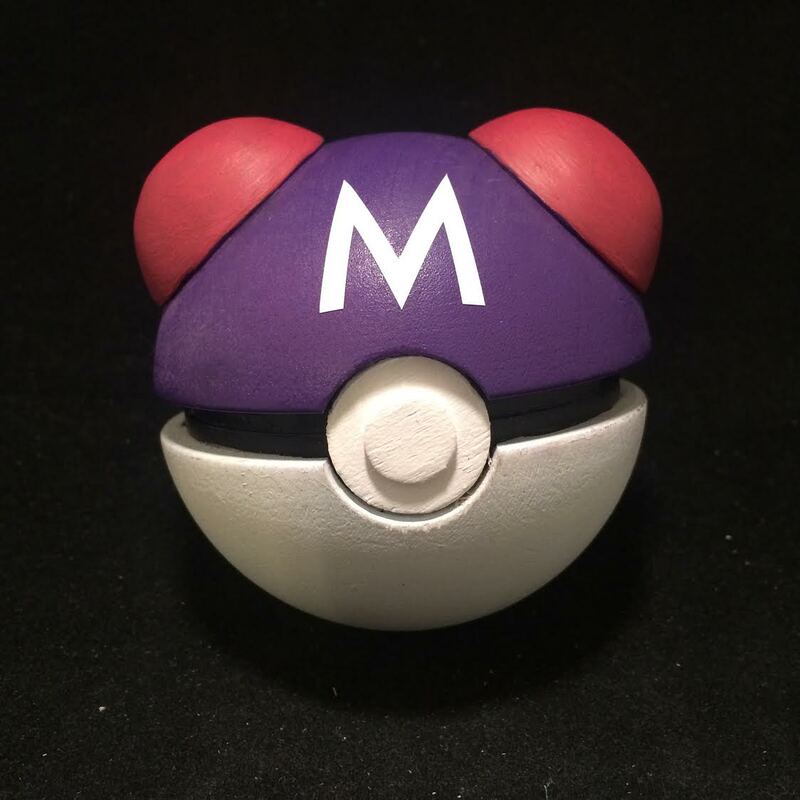 I choose you! The two of you make such a good team, you level up together, you adventure through dark caves and tall grass, your partner even helps you get down to the gym every once in a while. You’ve been carrying that carefully-selected evolution stone around in your pocket for weeks waiting for the right moment. 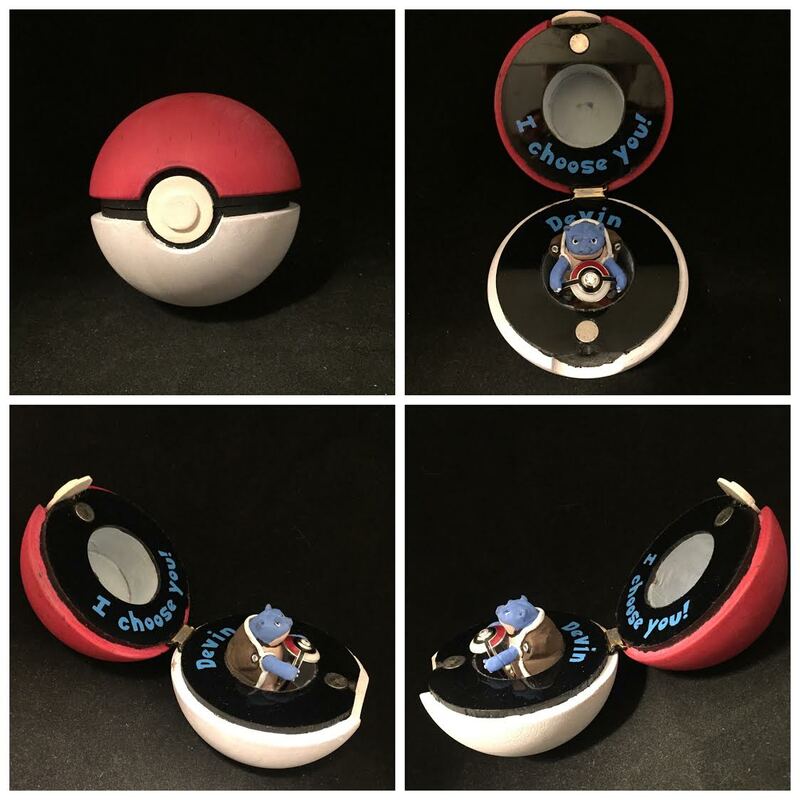 Don’t miss this opportunity to get the nerd of your dreams a pokéball engagement ring box. Seriously, you’ll kick yourself later. 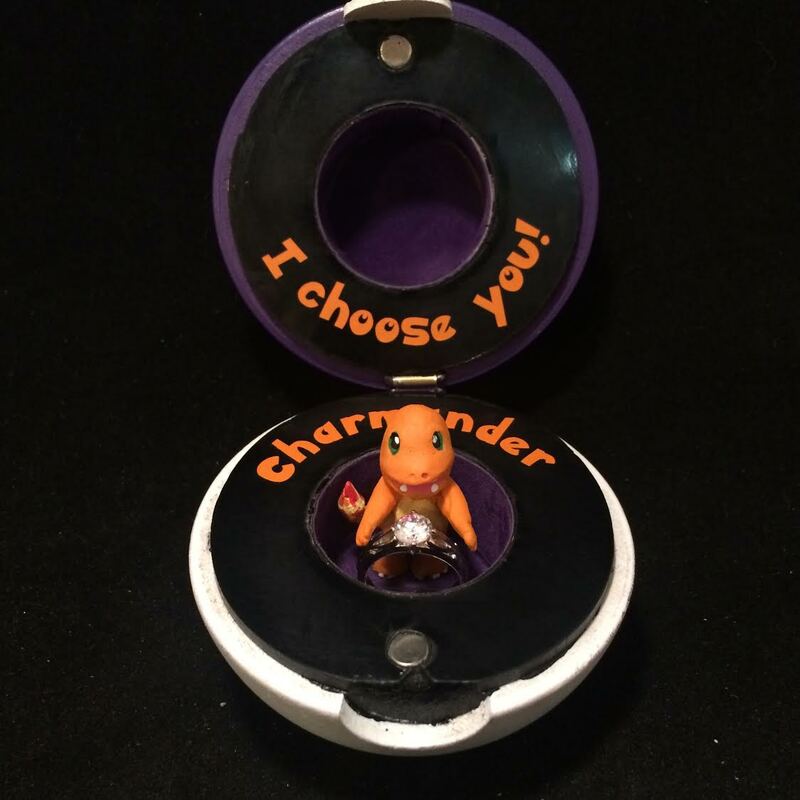 For an extra $50 you can even request a pokémon of your choosing to hold the ring! 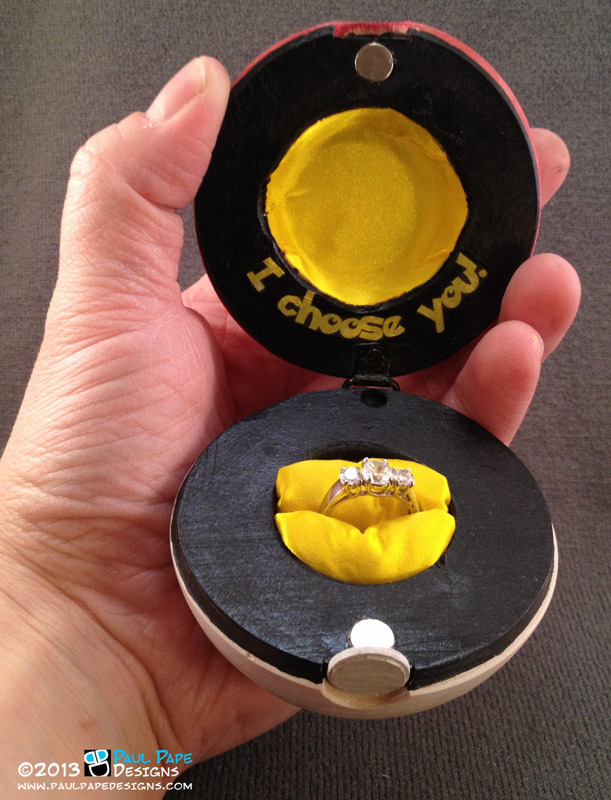 Do you have a brilliant proposal idea? 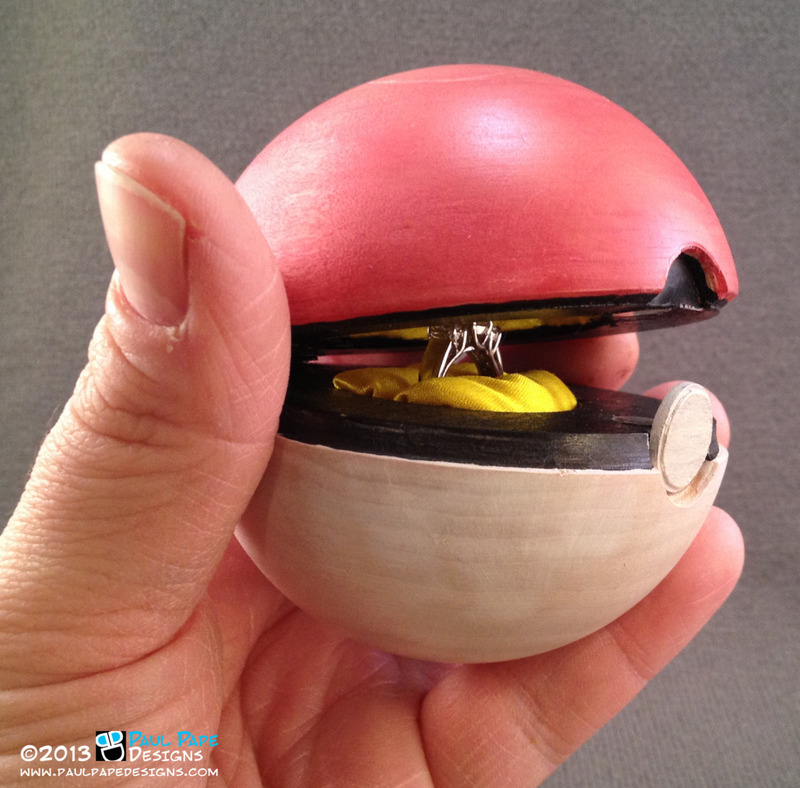 Tell us about how you’re incorporating pokéballs in the comments! Rheanna Haaland is a writer, editor and probably a super villain. She has a B.A. in English writing and a PhD in Batman studies. She'll probably write something for you if you ask her nicely. In her spare time, Rheanna eats copious amounts of peanut butter and uses State Department letterhead to send faux draft notices to her friends for the approaching robot apocalypse. Copyright © 2014 Geek Decor, All Rights Reserved.